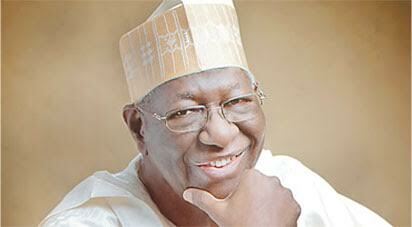 The clique you can trust: Chief Tony Anenih dead? 82 year old former Chairman of PDP's Board of Trustees, Chief Tony Anenih, has personally debunked the rumours making the rounds in the media that he passed way. According to Vanguard, a call was placed to Chief Tony Anenih at about 1pm today & he responded and debunked the death rumour. He said, “I am alive. I am well. The hospital they are talking about, I have not been there before. The doctor they are talking about, I do not know him and he does not know me; and I have not seen him. God is on the throne and it is only God that can call me when He believes that it is time”.